Melanie Fagan is a paralegal in Chapman's Commercial Lending Group and a member of the Banking and Financial Services Department. She joined Chapman in 2018. Melanie assists attorneys with pre-closing due diligence, closing set preparation, and post-closing due diligence. 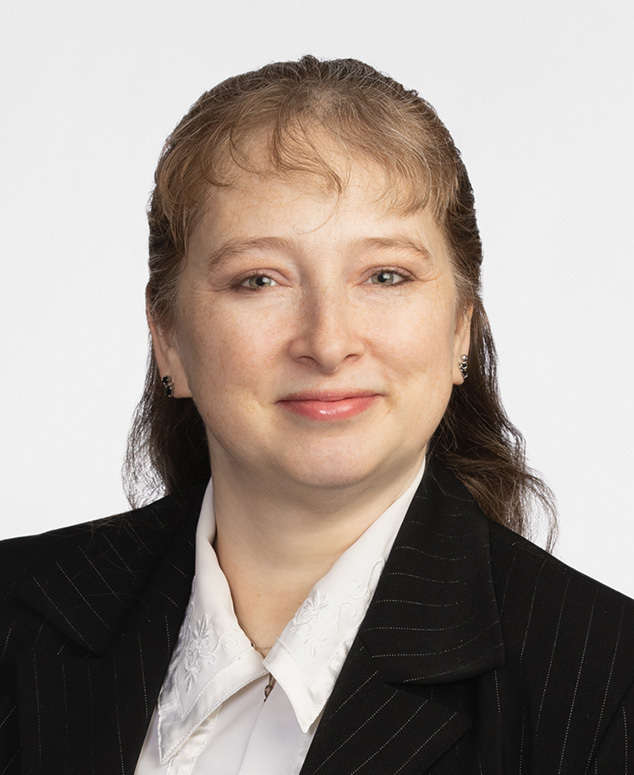 Her experience includes asset-based and revolving credit financing, with a primary focus on secured lending including intellectual property, personal property, real property and the Uniform Commercial Code.